Approximately 55 million people in the United States own a United States savings bond, according to the Bureau of the Fiscal Service of the Department of the Treasury. 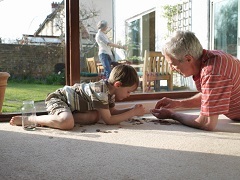 Savings bonds can be considered an investment in the future, and can be used toward any future expense such as school tuition, or a child’s first car or first home. The end-of-year holiday season, regardless of the holiday you celebrate, is usually spent among friends and family, who may span a continent or even the globe. 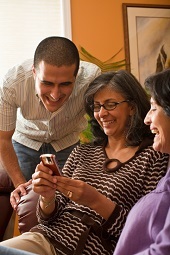 Even if they are miles away and it’s not possible to be with all them in person, there are many ways to spread cheer – and to teach your children the importance of staying in touch. 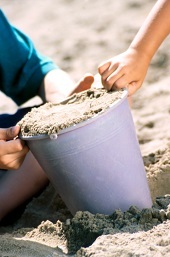 This winter when you are snowed-in with a house full of kids, channel some summertime fun into this easy-to-do, indoor activity that will have their fingers and maybe toes in the sand – literally! 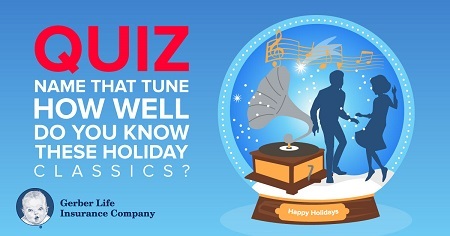 Quiz: Name that Holiday Tune! This time of year, you can hardly turn on the radio, flip on the TV or walk into a store without hearing a holiday tune. You’re more than likely familiar with the melodies, but how well do you actually know the lyrics to some of the holiday classics? 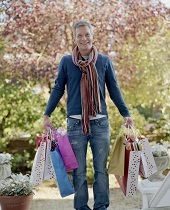 Being frugal during the holidays, however, does not have to mean finding cheap or low-quality gifts. The key is to look for opportunities and creative solutions, to get the most for your money without having to sacrifice good taste.